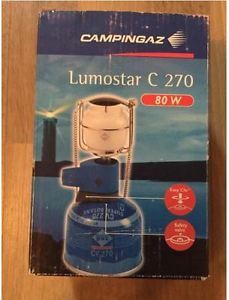 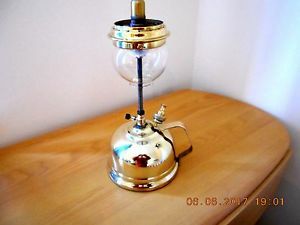 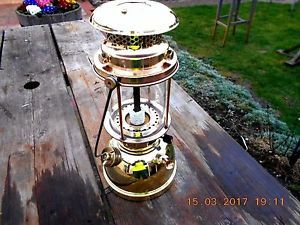 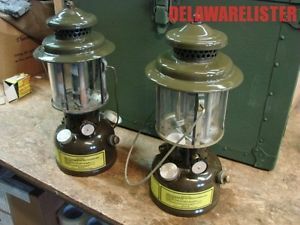 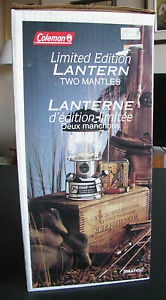 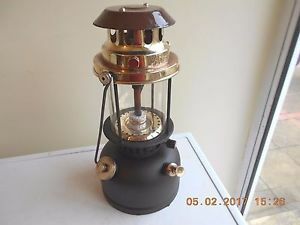 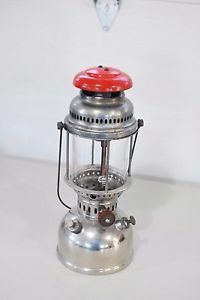 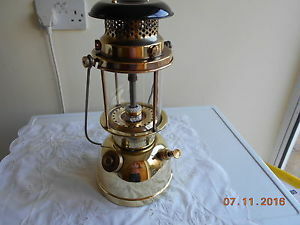 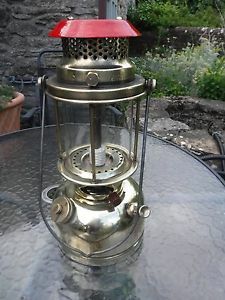 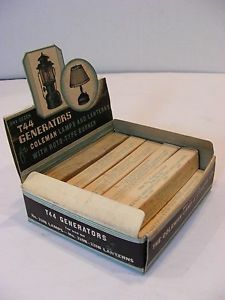 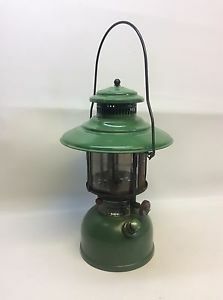 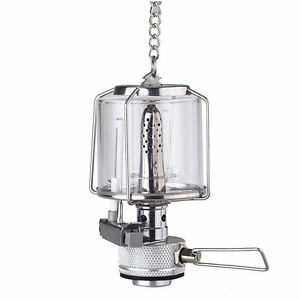 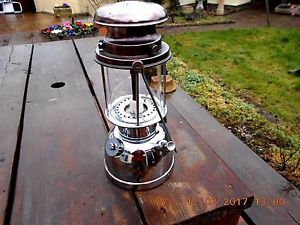 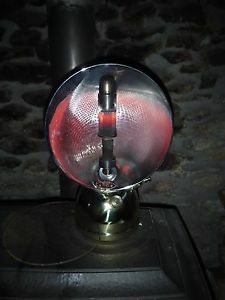 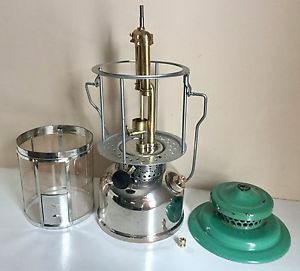 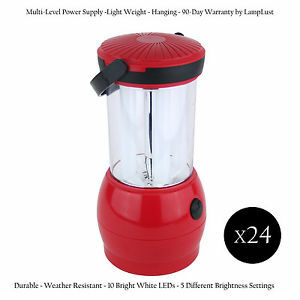 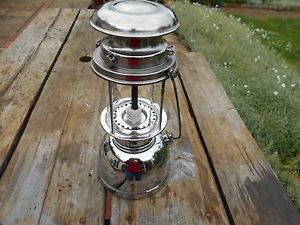 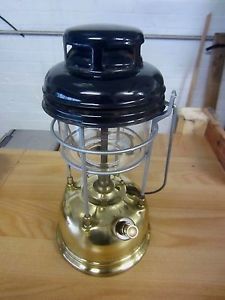 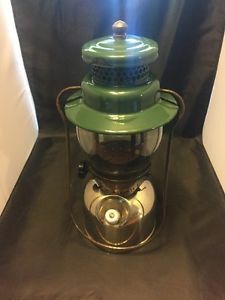 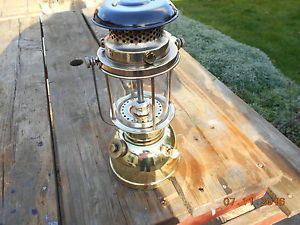 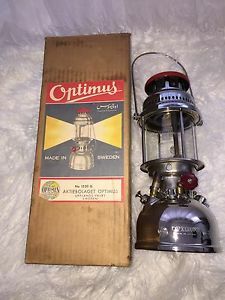 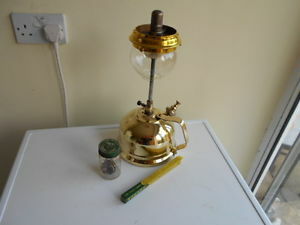 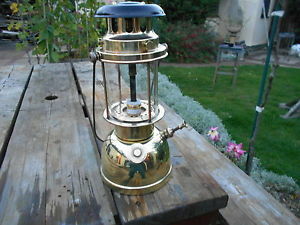 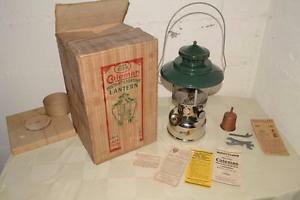 1938 Vtg COLEMAN 228B Double Mantle CAMP LANTERN +Extras +BOX Needs Globe CLEAN! 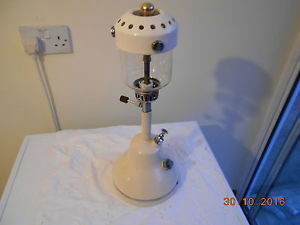 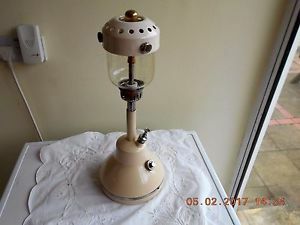 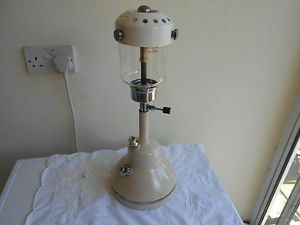 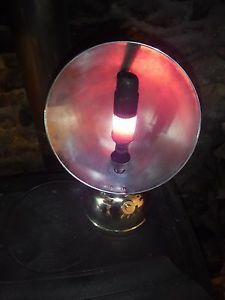 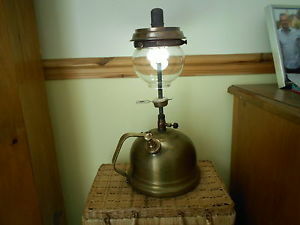 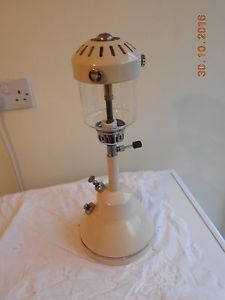 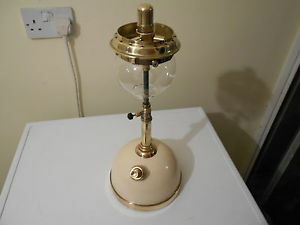 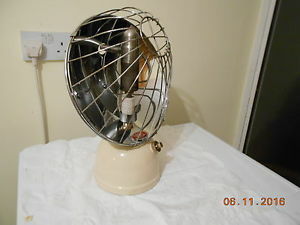 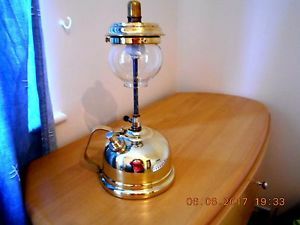 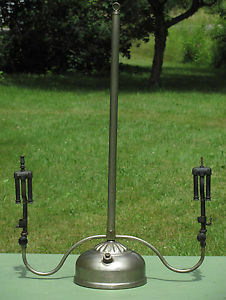 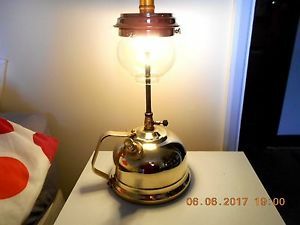 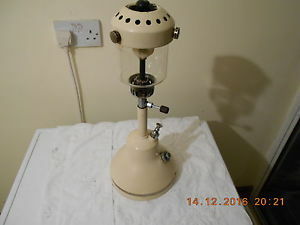 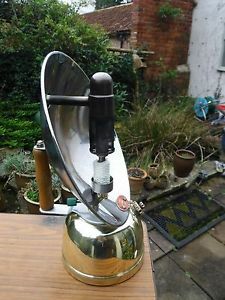 1939 COLEMAN 103K Chandelier GAS Pressure LAMP LANTERN SUPER RARE! 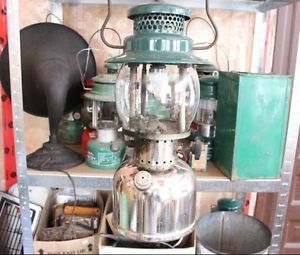 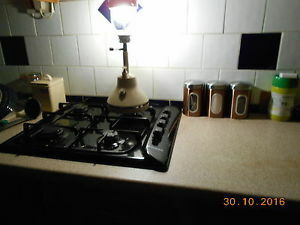 1950 Coleman Col-Max 333 Lantern Excellent Condition!